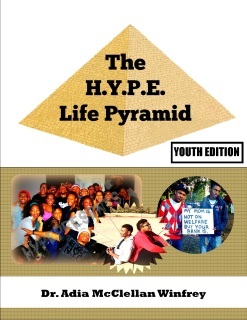 Creating your own Hip Hop-based intervention? Interested in pitching a Hip Hop Therapy intervention to your employer and need some tips? Own a practice and want to integrate Hip Hop Therapy techniques with your clients? 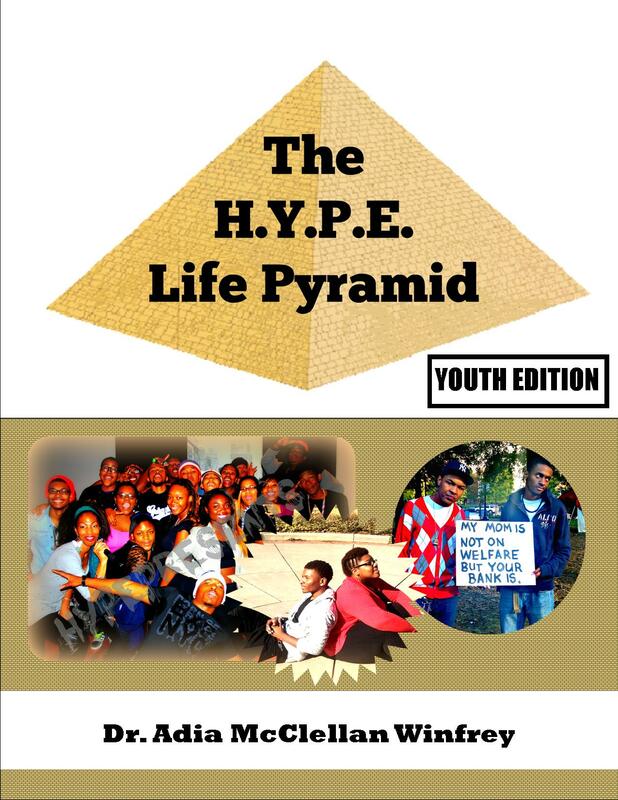 The next H.Y.P.E. 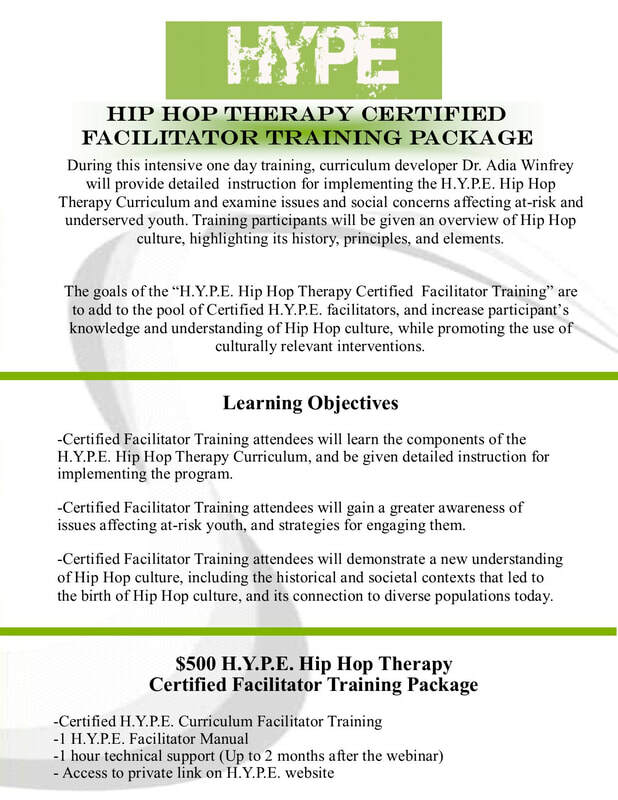 Hip Hop Therapy Webinar will be May 23, 2019! 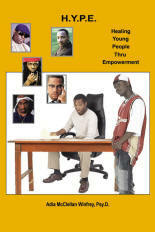 Donda's House, Inc. & "Got Bars"
​Rodney Williams & Music Works, Inc.
​are using Hip Hop to make a difference!